The RDN Water Budget Project is a series of studies commissioned by the Regional District of Nanaimo (RDN) to examine the relationship between surface and groundwater, current water demands, and the long-term impacts of climate change. The RDN is divided into seven Water Regions. 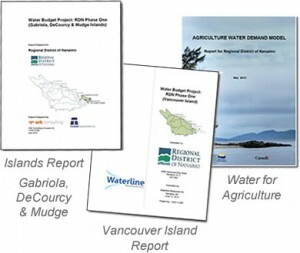 A Water Budget report was produced for the 6 RDN Water Regions on Vancouver Island, and a separate Water Budget Report was produced for Water Region 7, which covers the Gulf Island portion of the RDN. 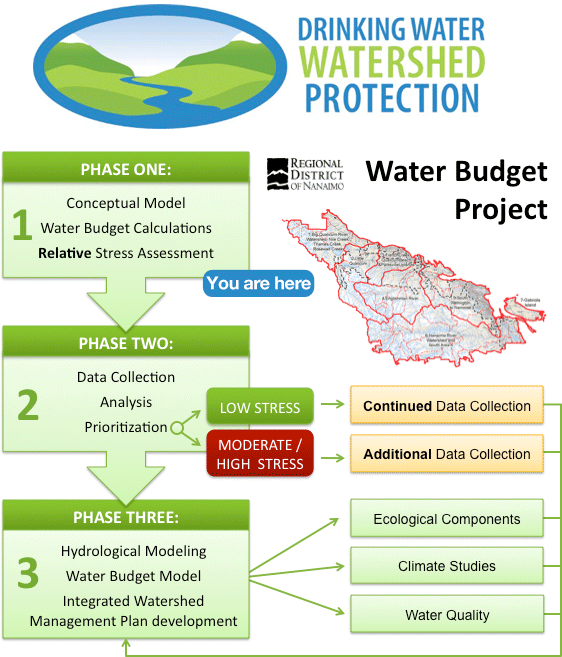 These Phase 1 Water Budget assessments provide a preliminary indication of the level of stress on RDN water regions and mapped aquifers. 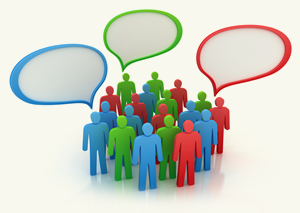 Further investigations into actual water availability and water use are required. It is important to note that these conceptual assessments provide only a relative comparison from region to region and aquifer to aquifer.